Mai and Phil’s story continues to grow and we are so happy to witness it all. Two years ago it was just the two of them plus their little boy Khai-Tri, and now, they are five! 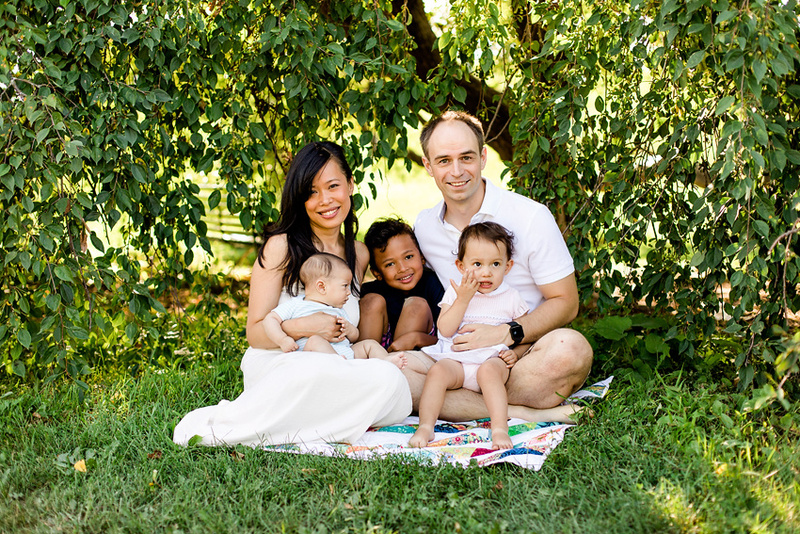 Adding Maitri and baby Che Kien-Tri into the fold and we’re thrilled to see everyone through the lens once again! 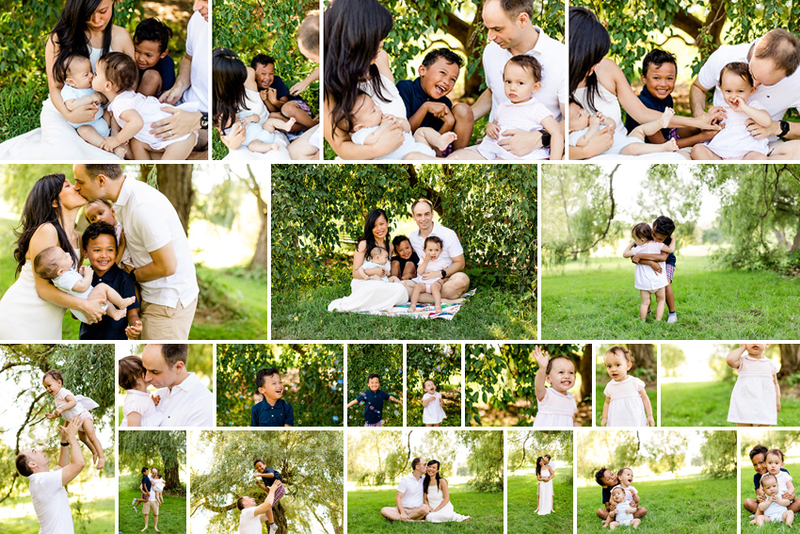 Mai chose Ottawa’s beautiful arboretum for their family photoshoot. The sun was very bright that day, but we found some gorgeous shade and took advantage of it. Bubbles, laughter, music and sun and we have the perfect recipe for a family photo session. Here are some of our favourite moments. Tami - Shop Best Bully Stick’s Best-Selling USA Collection of Globally Sourced Dog Chews Made from the Best Beef and Baked Right Here in the USA!